Motorcycles are loved by many people for the experience and freedom on the highway this vehicle provides. A grade-A motorcycle can push this experience to the next level. 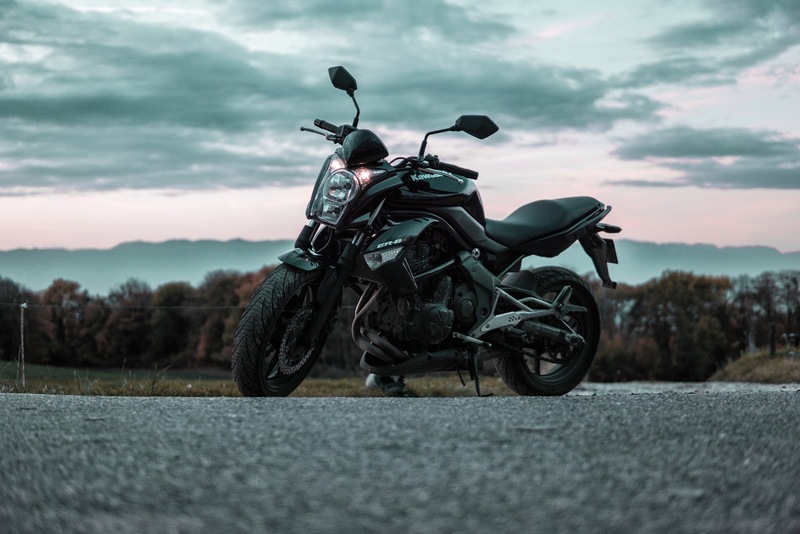 Many people are opting for motorcycles these days because they're not only better at providing mobility across busy cities, they are actually more fun! However, anyone who has never ridden a bike in their life, riding a motorcycle is something that needs to be done carefully to avoid injury. You should keep in mind that motorcycle can be an extremely dangerous vehicle if not handled properly. We have developed this small guide to help first-time motorcycle riders. After you follow all these precautions, you and your friends can finally head out for self-guided bike tours. Make sure to follow expert guidelines, always! No matter what kind of vehicle you are about to ride for the first time, general knowledge must be acquired beforehand. When it comes to motorcycles, it is very important that you acquire a license, take classes, and be of legal age. Just like any other vehicle, it is impossible to learn how to ride motorcycles without help. You'll need the help of a seasoned motorcyclist to teach you how to ride one. You can do this if you opt out of professional training. But it is still recommended that you go through professional training before riding a bike. Once you have learned the basics of riding a motorcycle, you should go for a license. Do not attempt to take out your bike without a license because it is against the law. When riding a motorcycle, your utmost concern should be the safety of riding one. Motorcycles are a risky vehicle which can lead to serious injuries or even death if an accident occurs. It is very important that you buy proper gear for motorcycle riding and wear a helmet at all times. Riding gloves, jackets, and pants that protect you against scratches are also very important. Your life is very important to make sure you have some sort of health insurance that covers accidents. 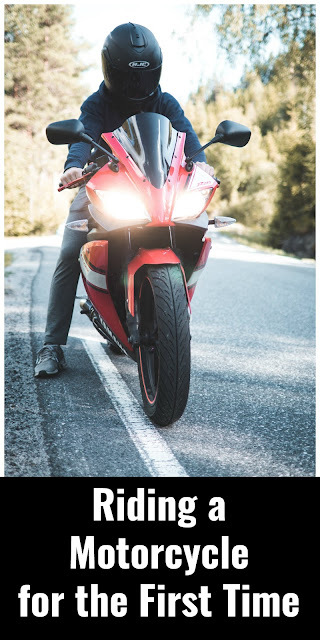 Even if you do not have one, you still have the option of hiring a motorcycle accident lawyer to help you win compensation for an accident especially if you are riding for the first time. One of the most important things new bike riders forget to work with is adjusting their rear view mirrors. Many bikers turn their head to look what's coming from behind. This practice is not recommended and is dangerous. Always make sure that your rear view mirrors are set according to your vision level and that you can clearly and easily see whose coming from behind. Always make sure to follow the appropriate steps when riding the motorcycle for the first time. If you carefully follow these guidelines, you can significantly lower any potential problems from occurring.